Robert Stone is an Oscar- and Emmy-nominated documentary filmmaker. He and his work have been profiled in The New York Times, The New Yorker, and Entertainment Weekly, among many other publications. Alan Andres spent three decades in trade book publishing and managed a small magazine enterprise. 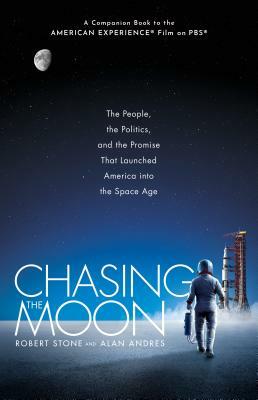 He served as a consulting producer and researcher on PBS’s Chasing the Moon.